I know I’ve been throwing lots of sweets recipes at you lately (Two-Bite Pumpkin Pies, Raspberry Pinwheels and Chocolate Sandwich Cookies). 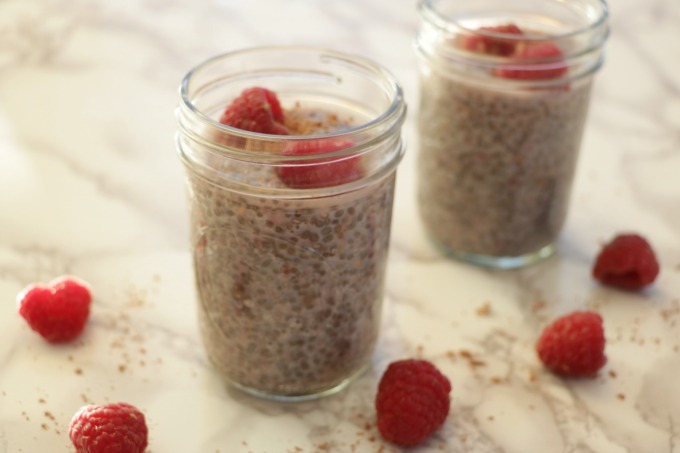 Just because you are inundated with cookie recipes this time of year doesn’t mean you can skip the vegetables. Well, that’s for you to decide. I won’t tell if you give up vegetables for the next month. But if you stick with a healthy diet, this pizza must be on your list of recipes to try. 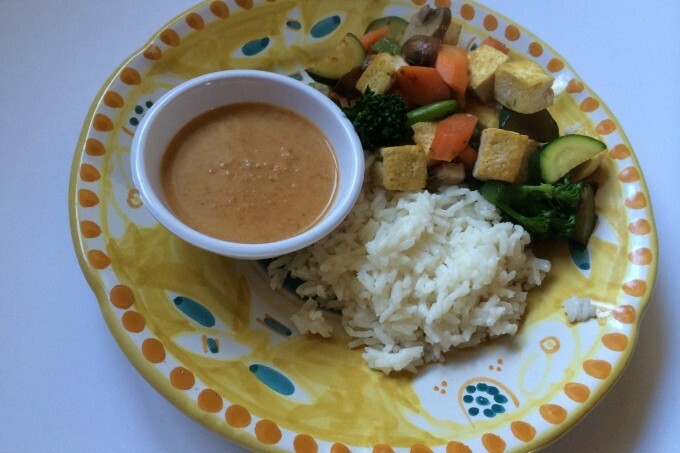 I created this recipe gradually over the course of a day and couldn’t have been happier with the result. My husband had no idea what I was working on and he actually said “wow” when he took his first bite. I have to agree with him, it’s that good. If you’ve been following my blog for awhile now, you have seen a lot of pizza recipes. It’s probably my favorite thing to make. I love coming up with non-traditional and fun flavor combinations. For this one I started by roasting winter squash for an hour. I scraped out the squash once it cooled down and put it in the food processor with vegetable broth, parmesan cheese, dried sage, salt and pepper. It turned into a creamy, light mixture. The big decision I had to make at this point was what kind of cheese to use as the topping. I posted on Facebook asking for opinions of goat cheese or mozzarella. People were pretty split between goat, mozzarella and feta. 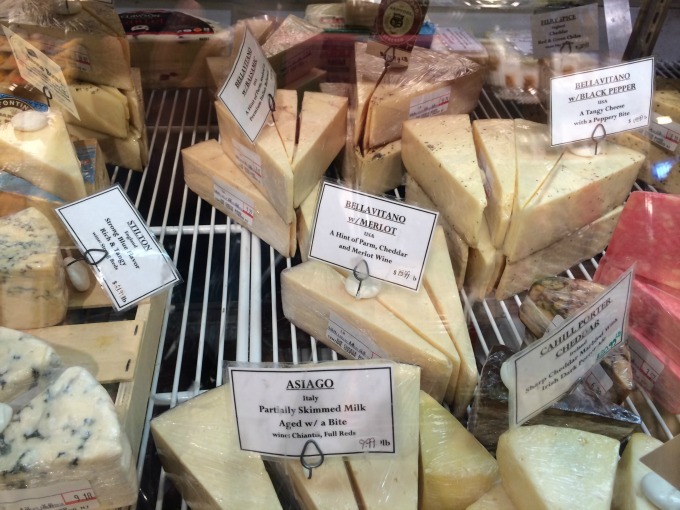 I couldn’t decide so I headed over to my favorite local cheese shop and asked for their advice. The owner suggested a Bellavitano cheese which is a combination of cheddar and parmigiano. I went with the Merlot Bellavitano and it was fabulous. I shredded it myself at home and it’s a miracle that my son and I didn’t eat it all before using it on the pizza. The best part of this pizza is that I had leftover squash sauce that is in the freezer. I can’t wait to defrost it and make this pizza again. Preheat oven to 400. In a shallow baking dish add an inch of water. Place squash cut side up in the baking dish. Brush with olive oil and sprinkle with salt and pepper. Roast in oven for an hour. When cool, scrape out insides with a spoon. Add to food processor with vegetable broth, parmesan cheese, sage, salt and pepper. Process until smooth. Taste and adjust seasoning if necessary. Heat skillet over medium heat and add oil. When hot add onions. Cook over medium heat for about an hour stirring occasionally. Towards the end add balsamic vinegar and sugar and scrape the bottom of pan to combine everything. Heat oven to 450 with pizza stone in oven for at least half hour. Roll out dough. Transfer dough to heated pizza stone. 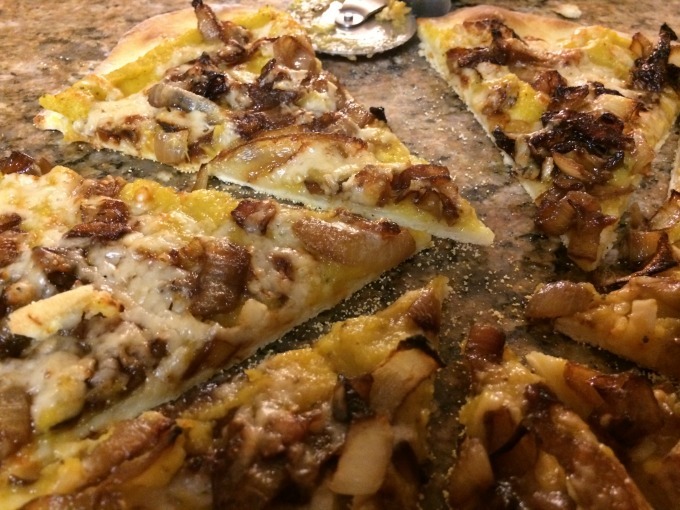 Spread squash sauce on dough, top with caramelized onions and sprinkle cheese on top. Cook for 12-15 minutes, until cheese is bubbly and dough crispy. Slice and enjoy! This recipe makes two pizzas. 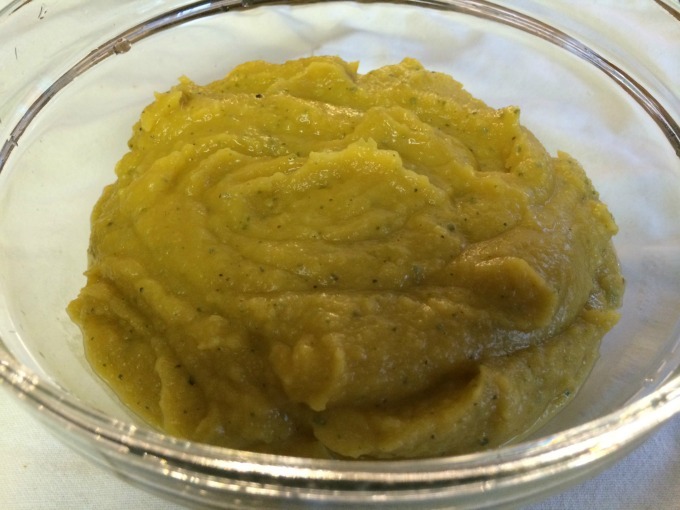 Leftover squash sauce can be frozen. This looks so good. 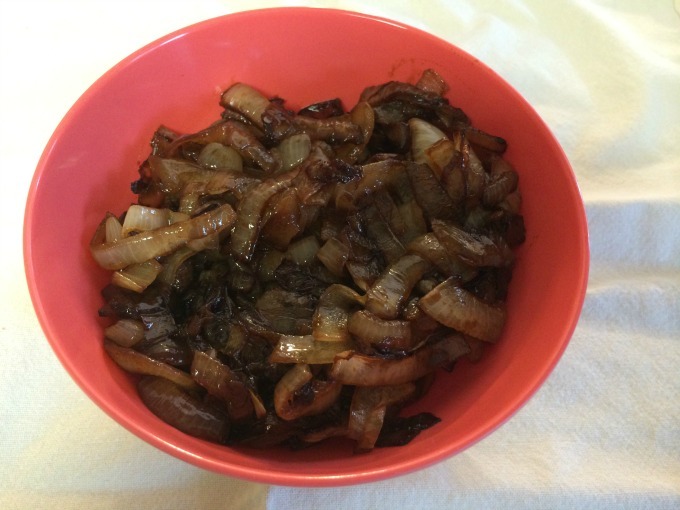 I love anything with caramelized onions, Yum! OMG!!!!!! This looks super awesome. 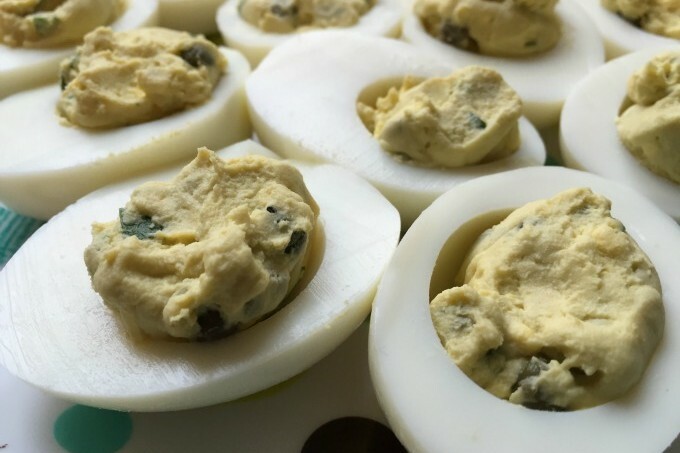 Wow, I cannot wait to make this. Thanks for the recipe! I love winter squash. And I really want to try that cheese. This looks great. I may try it with butternut squash. The flavors going on here are deee-licious! Nice one! I LOVE caramelized onions! I was just telling my husband last night, I could eat these onions every day... and my whole family thinks I'm weird. LOL. They are SO GOOD. Tonight tonight tonight! This looks great. Thank you! Wow! This looks amazing! You always come up with great flavor combinations. Wow! 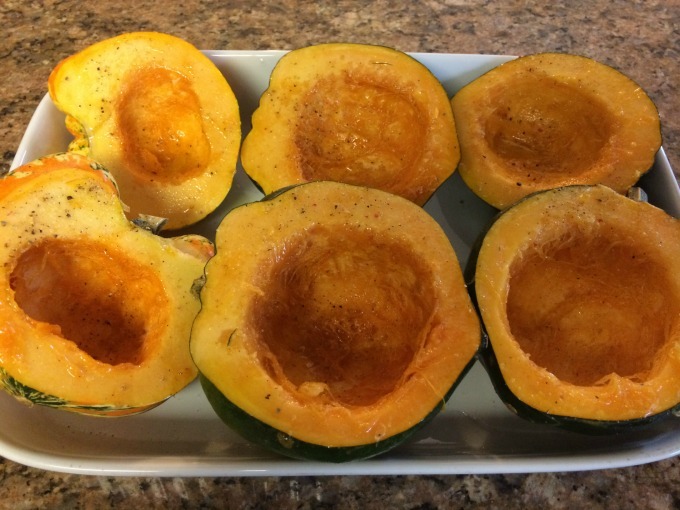 I love the idea of using a winter squash sauce. I can't wait to try this pizza! Sharing! Thanks for this recipe. I've made all kinds of things but for some reason I've never experimented with homemade pizza! I may try this one first! 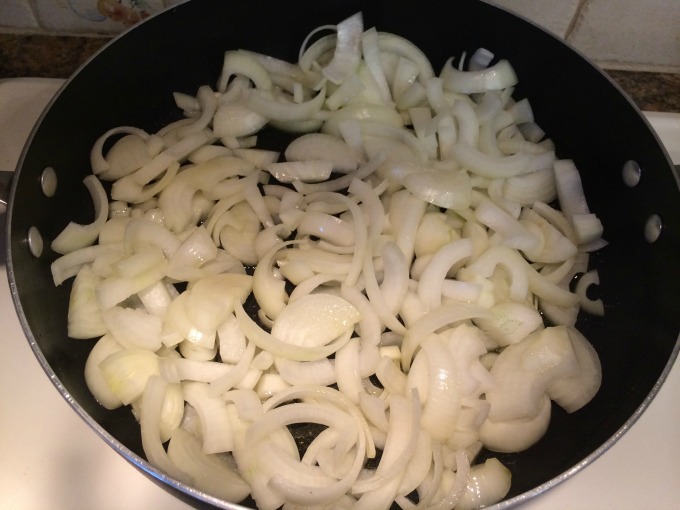 And thank you for noting that you have to be patience iwth the carmelized onions. I did not realize this and now I know why I can't seem to achieve them. I've been too impatient!